Cappers | BSR Engineered Systems, Inc. Almost every container manufactured has a cap. The ability to close a product and save it for later is universally beneficial. 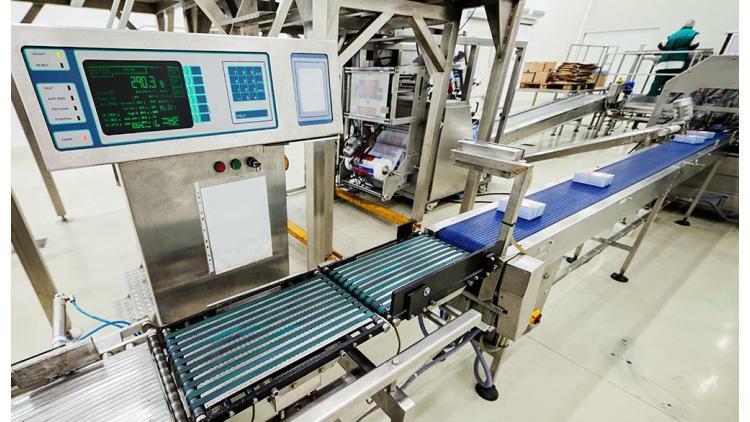 BSR Engineered Systems, Inc. can help you incorporate the best automated equipment into your facility, and in-turn, boost your company’s output rate. Cappers come in automatic, semi-automatic, and manual configurations. Cappers apply screw caps, pumps, trigger-sprays, dispensers, and push-on/snap-on caps. Machines Function in Many Different Ways! When engaging the bottle, cappers function in many different ways, depending upon what types of caps are in production and are being fitted. Some cappers grip the bottle between two belts. These belts hold the bottle while it is being taken through sets of spindles where the cap becomes secure. Other machines pick and place the cap using a torque head, which guarantees consistent grip and torque. A third alternative style of capping utilizes a magnetic clutch capping head. A variety of cappers have the versatility to do a range of sizes of caps and bottles, from around 50 ml to up to 5 liter containers, although retooling may be required. Please check back often if you are looking to purchase cappers. Due to our frequent machine overturn, we are always placing new machinery on sale. If you have any questions about purchasing machinery or equipment for your packaging operation, please don’t hesitate to direct your questions to our trained professionals.